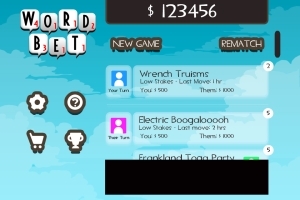 Created at Huge Monster Inc. in Toronto, Word Bet is an asynchronous online-multiplayer game. 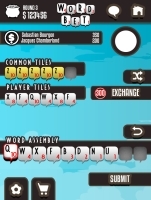 It is an interesting cross between Texas Hold'ems and Scrabble. 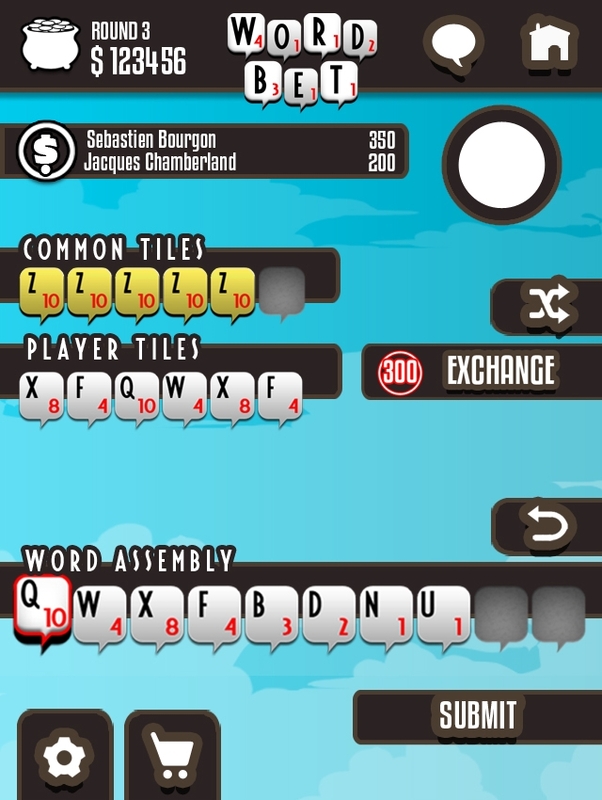 Able to swap out letters like cards, players best their opponents by forming stronger words, making sure to use the double and triple letter word scores. 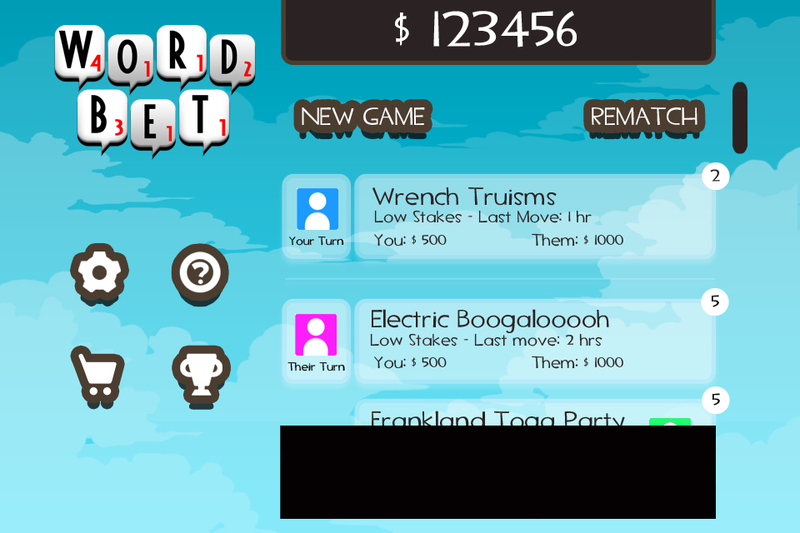 Unfortunately, Huge Monster Inc. shut down just weeks away from the release of Word Bet. Created at Huge Monster Inc. in Toronto, E.L.E Missile Defense is an arcade-style game for iPhone and iPad, inspired by Missile Command.